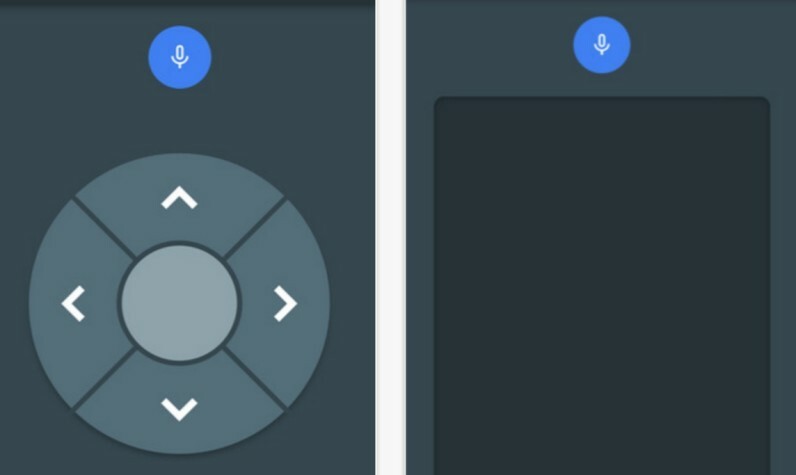 Android TV is getting a virtual remote on iOS. As with Android version of the same app, it works via Wi-Fi to connect to your Android TV and provides a virtual controller setup, or a virtual touchpad for scrolling around. It’ll come in handy if you tend to lose your remote every other day, or if you want to play multiplayer games and need more than one controller. That said, it’s a bit disappointing that Google doesn’t offer a greater variety of control setups; I’d love a virtual SNES=style controller for more complex titles, for example. But perhaps most useful is the ability to summon a QWERTY keyboard instead of relying on Google’s sometimes haphazard voice recognition. If you want to give it a go, the app is available now from from the iOS app store.